And let’s be clear – it was a courageous decision. Politicians like to avoid ruffling the feathers of voters and local businesses. No one stays in office by making unpopular decisions, and let’s face it – consumers, restaurateurs, shopkeepers, and most folks love the convenience of plastic. It’s hard to change habits after years of leaving stores with our groceries nicely packed in handy bags. And we’ve become used to enjoying hot lunches, dinners and snacks kept warm in containers we just throw away when we’re finished. For their part, restaurants pack their burgers, fried chicken and what have you in Styrofoam, and then don’t need to bother with – or pay for –dishwashing or replacing broken plates and glasses. So yeah… it was a decision fraught with danger for a democratically elected government. But guess what? 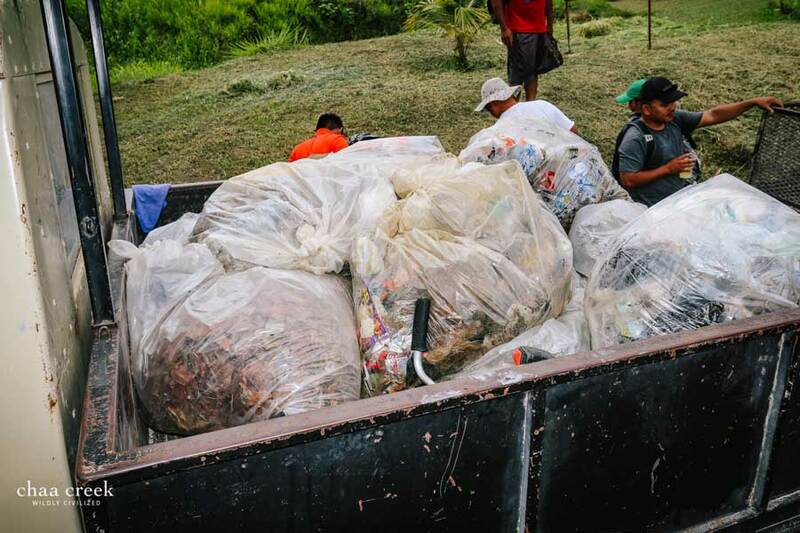 As we move closer to the 22nd of April, it’s sounding like the majority of Belizean citizens and businesspeople are supporting the move, with many actively working towards transitioning away from plastic. The Government of Belize is in the process of finalizing legislation to commence a phasing out of single-use plastic and styrofoam. Our Belize now team found out more about the decision and how some of those affected feel about the upcoming change. 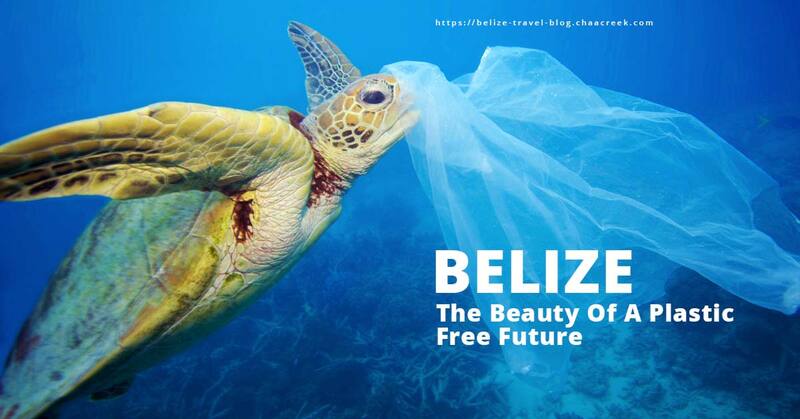 As Dr Percivol Cho points out, little Belize uses about 2 million plastic bags a year that either sit in landfill for hundreds of years, or wind up polluting otherwise pristine landscapes and waterways. Like, when Sir Richard Branson and Fabien Cousteau took part in that recent expedition to the bottom of Belize’s Blue Hole (made popular years ago by Cousteau’s famous grandfather Jacques), what did they find? And now Belize is in the process of doing just that, using new legislation that prohibits the importation, production, sale and use of single-use plastic and Styrofoam products. Which leads us to the cool part of the video. After the officials make their case, we hear from various businesspeople describing what they’re doing as far as using green, biodegradable packaging, giving discounts for bringing your own cups, and generally encouraging their customers to join in the effort. 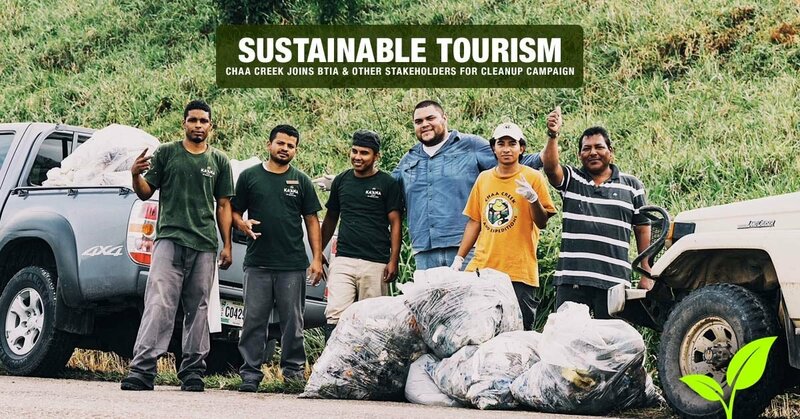 This is just the tip of a Green iceberg that has made Chaa Creek an internationally recognised model for sustainable tourism and responsible travel – as National Geographic pointed out with first place honours at the 2017 World Legacy Awards. And Chaa Creek is not alone in working towards a sustainable, healthy environment. With over a quarter of Belize – roughly two and a half million acres, or 1.22 million hectares – under some form of designated protection, the Belize Great Barrier Reef a UNESCO World Heritage Site, and with an educated populace whose grandparents depended on the land and sea for sustenance and survival, Belizeans have a deep, abiding love and respect for their country’s natural resources. And while dreams are great, they’re even better when they result in action. 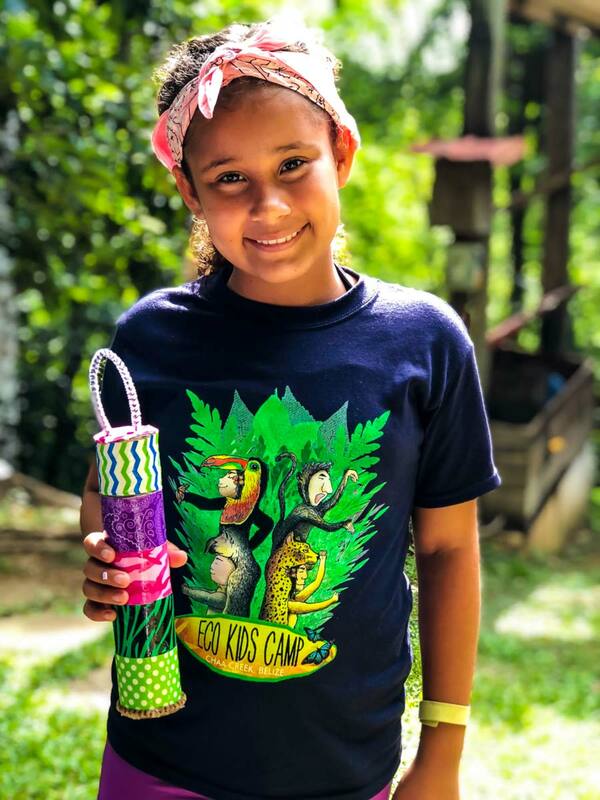 We’ll keep you updated on the plastics ban and other Earth Day activities in Belize as we approach 22 April 2019.